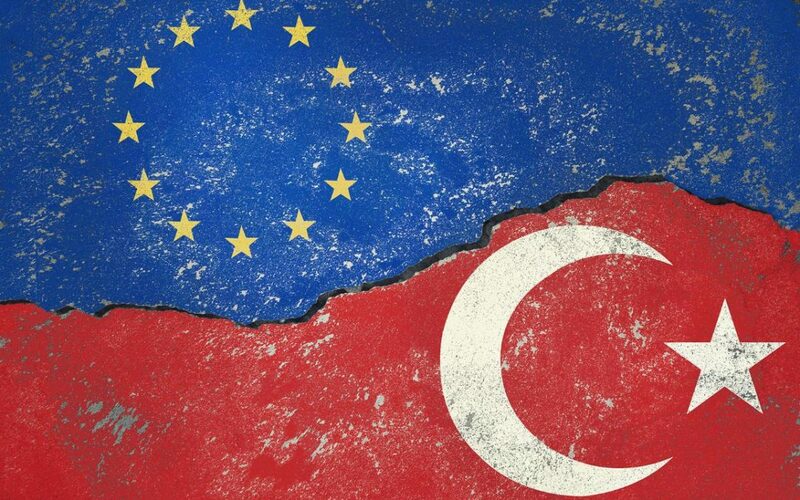 A spokesperson for the European Union has expressed “serious concerns” over the rule of law and the independence of the judiciary in Turkey, in comments regarding two lower courts’ refusal to implement a Constitutional Court ruling to release jailed journalists Mehmet Altan and Şahin Alpay. “The decision by local courts not to implement the Constitutional Court’s ruling regarding the violation of fundamental rights of Mehmet Altan and Şahin Alpay further increases the EU’s serious concerns with regards to the rule of law and the independence of the judiciary in Turkey, said the spokesman on Wednesday. The Constitutional Court had ruled on Jan. 11 that Altan and Alpay be released, saying their rights had been violated. But İstanbul’s 26th and 13th High Criminal Courts on the evening of the same day refused to comply with the order to release the journalists. Altan, a professor of economics at İstanbul University and a columnist known for his liberal views and criticism of the government, and Alpay, a veteran journalist and columnist for the now-closed Zaman and Today’s Zaman dailies, were jailed in a crackdown on media after an abortive coup in Turkey on July 15, 2016. The two are charged with membership in a terrorist organization, abetting a coup against the government and attempting to destroy the constitutional order. Prosecutors also accuse the suspects of links to the Gülen group, blamed by the Turkish government for having masterminded the putsch. Mehmet Altan was arrested along with his brother Ahmet Altan, a novelist and former editor-in-chief of the closed-down Taraf daily, on charges of sending “subliminal messages” to coup plotters in a TV program on July 14, a day before the coup attempt.